Do you know anyone who just can’t get their lipstick right? 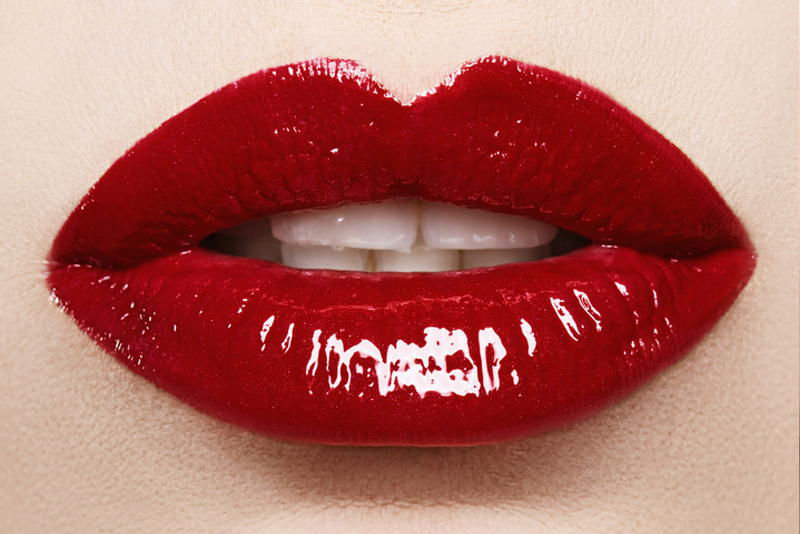 These tips and tricks allow even the most clumsy person to create perfect lips. Make a paste using the above ingredients and keep in a small container with a tight lid. Use as needed as a lip scrub. 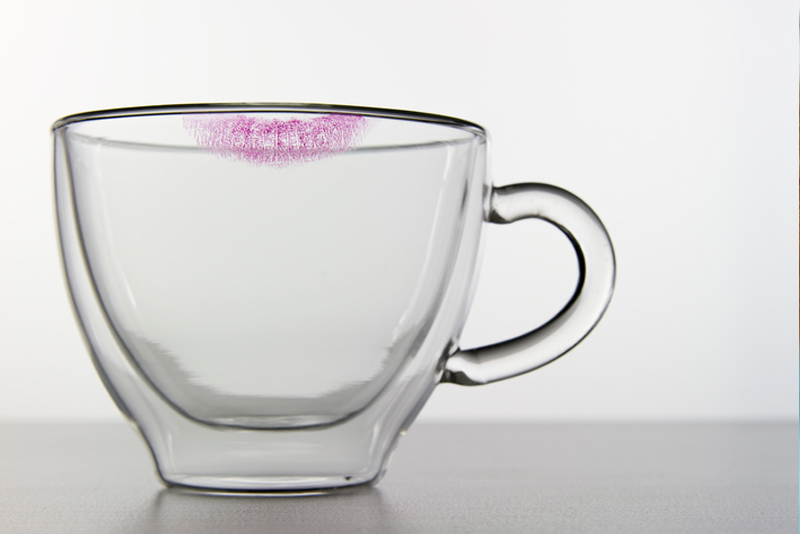 To prevent leaving a lipstick ring on the glass, inconspicuously lick the rim of your glass before drinking out of it. 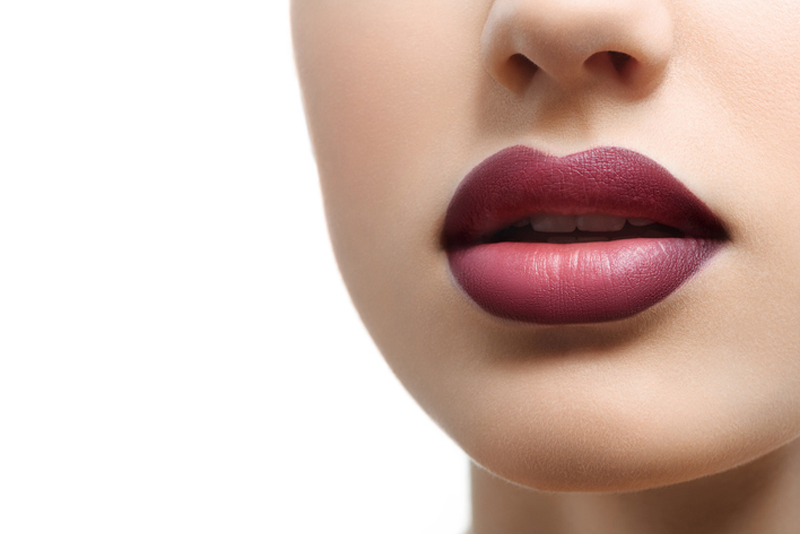 Use clear lip liner around the edges of your lips so the lipstick won’t bleed around your lip borders. 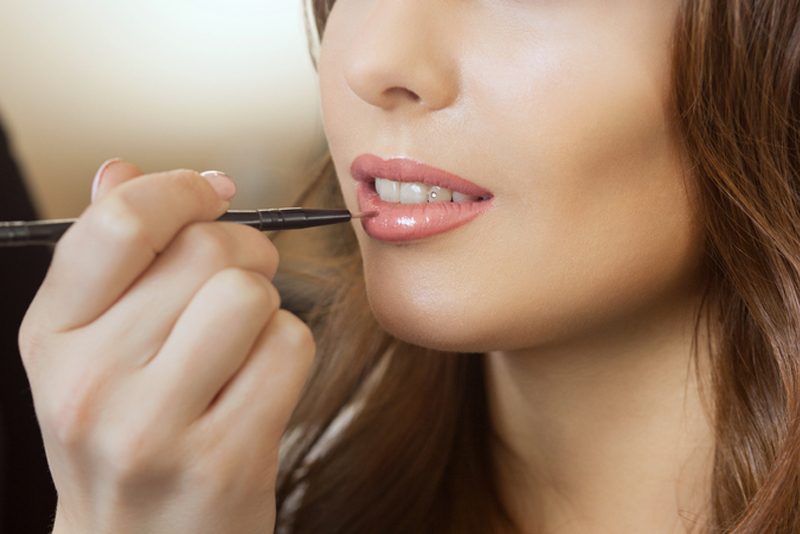 Draw an “X” across your top lip at the highest point (the Cupid’s Bow) to trace your lips. Use a “lipstick lock” over your regular lipstick to keep it in place.